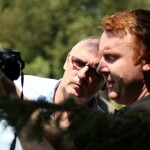 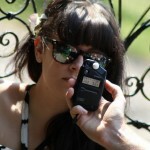 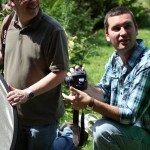 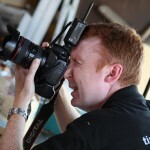 Learn about digital photography training courses and workshops in Kent- don’t suffer in silence! 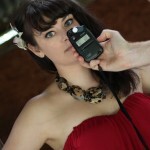 I had someone come to me recently for some 1-2-1 tuition of because of struggling to keep up at the local camera club. 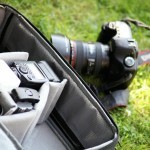 The majority of the problems people have with using their new DSLRs can be addressed via some targeted tuition time. 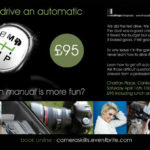 In addition to 1-2-1 training, the next group camera skills workshop is in Canterbury on April 16th at a large private country house in the middle of the Kent countryside. 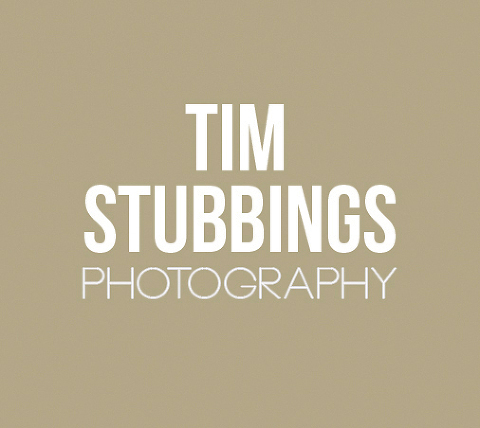 You can book online or email photo@timstubbings for more information.